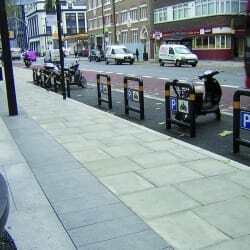 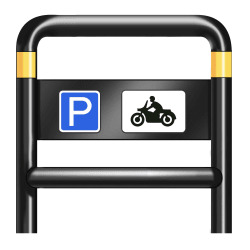 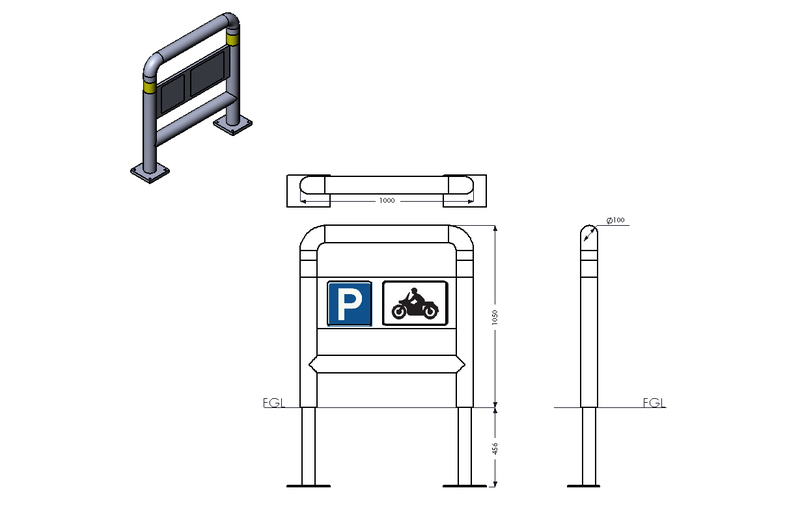 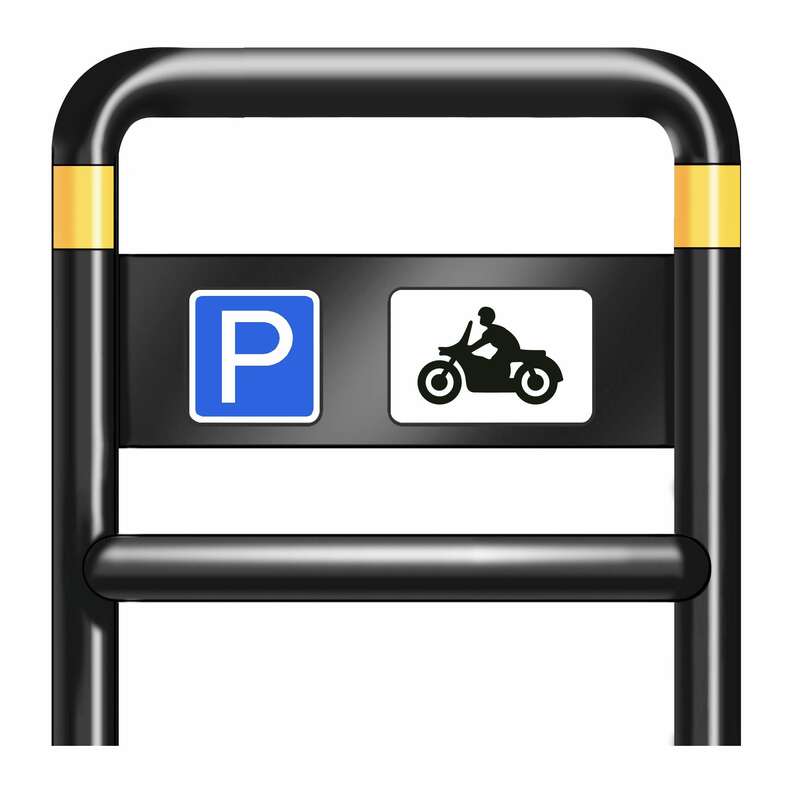 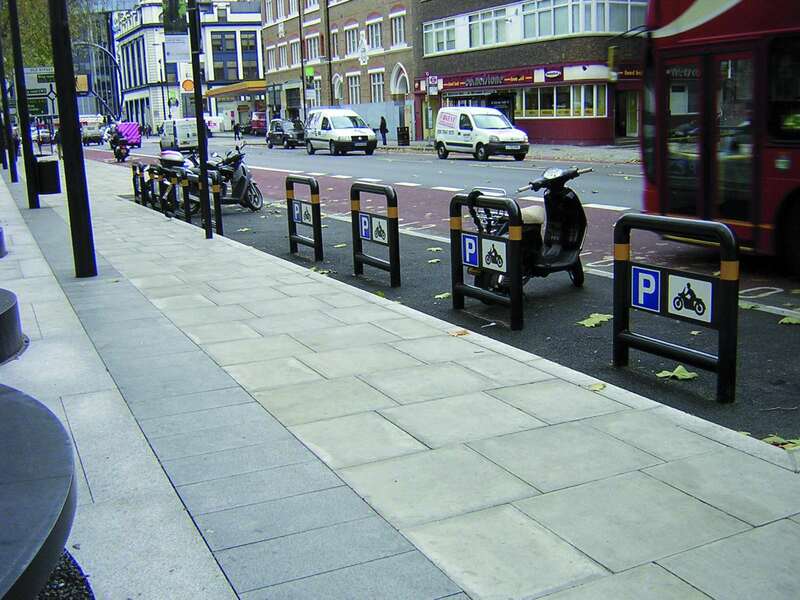 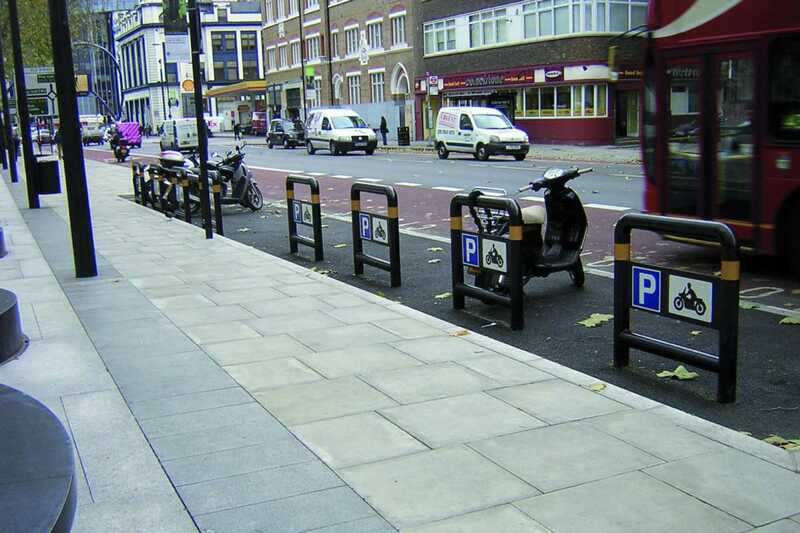 The Ferrocast Islington Polyurethane Motorcycle Stand is an attractive and secure way to provide motorcycle parking within a scheme. 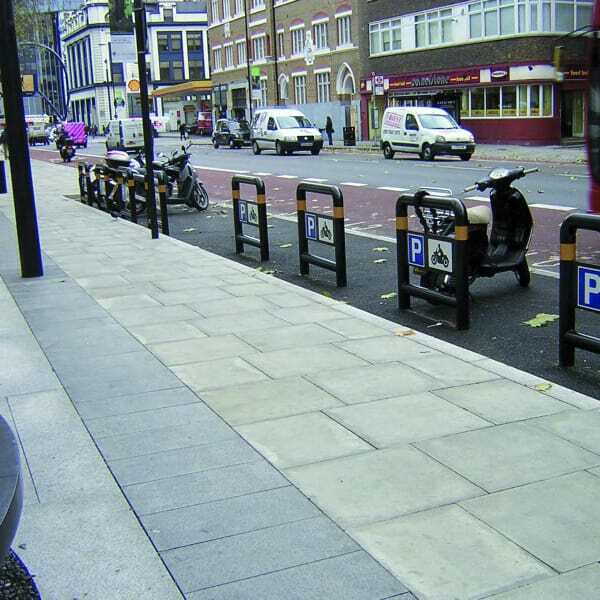 The durable Ferrocast Polyurethane will not be damaged by cycle chains. 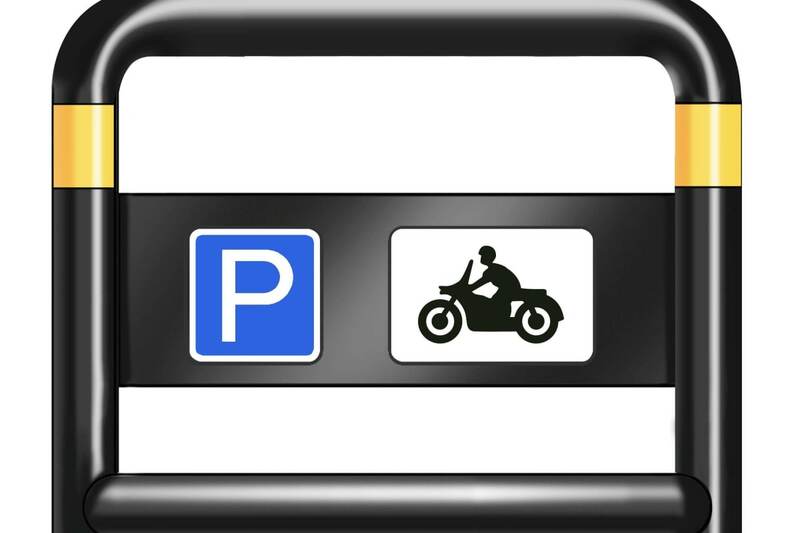 Supplied in PC RAL 9007 Black as standard.